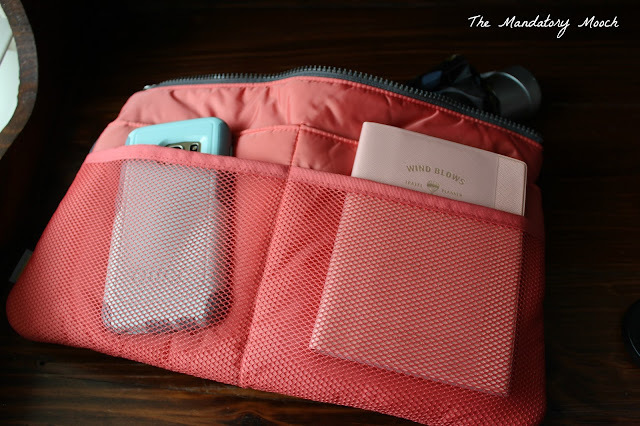 If you like to be an organized traveler like me, you love travel accessories. 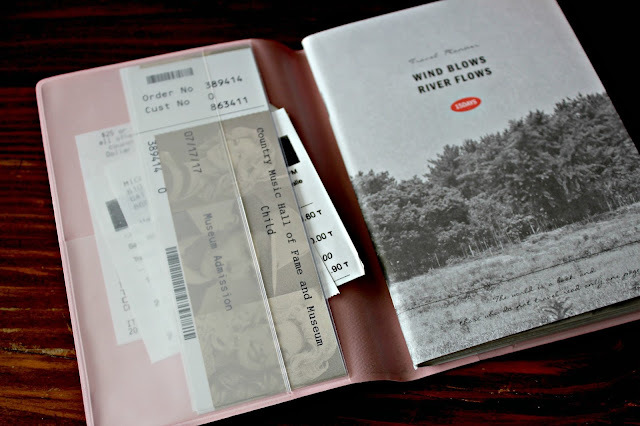 Recently, while preparing for a road trip, I went on the search for a travel log or diary. 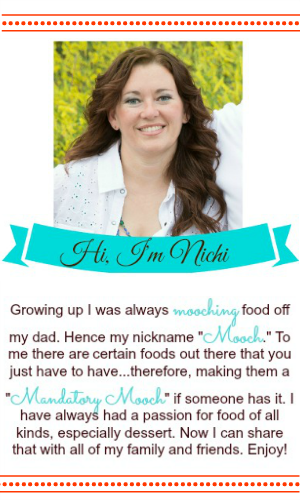 While searching the internet, I came across the site www.mochithings.com. 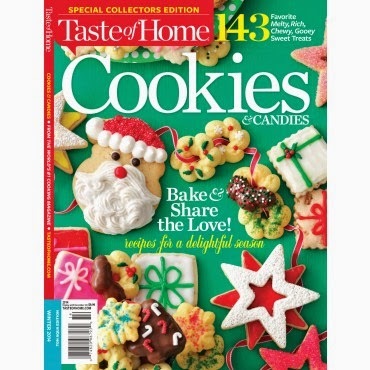 I was in heaven searching through all kinds of terrific organizing and travel items. I would like to share two of my favorite products with you. 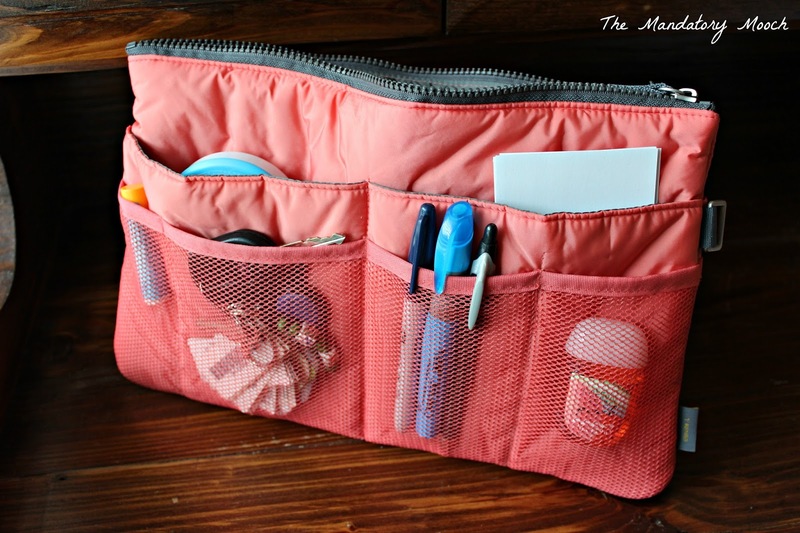 The first one is the Slim Purse Organizer. This product helped me organize all of the little things that seem to fall into the bottom of my travel bag. I was able to keep it all in one place, plus slip it into my big carry bag for extra organization. Who doesn't love all of the extra pockets available with this item?!?! Front pockets, back pockets, even extra pockets inside!! The second one is the Wind Blows Travel Planner. 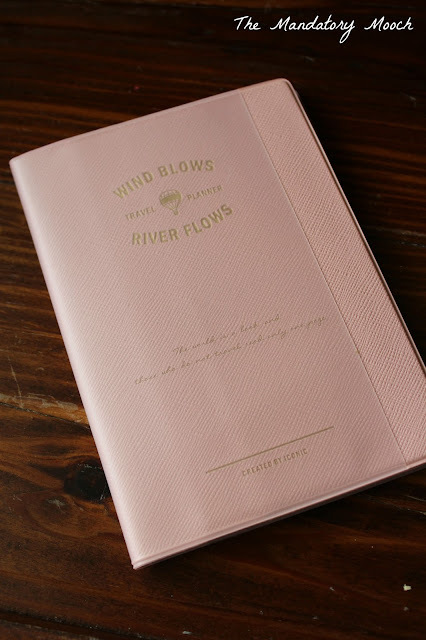 It is a small and perfect planner to document your trip. 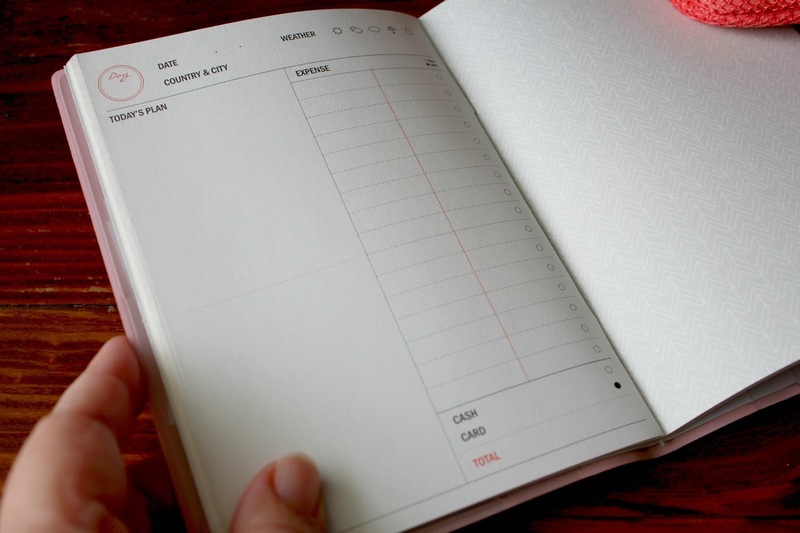 My favorite features are the pocket in the front, daily planner section, and back cover pocket. 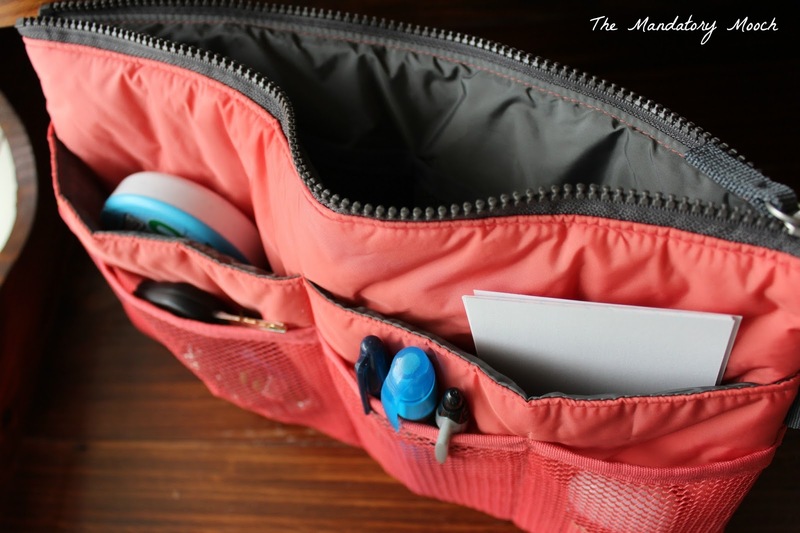 The pockets allow you to keep tickets, receipts, business cards, etc...handy and on one place. 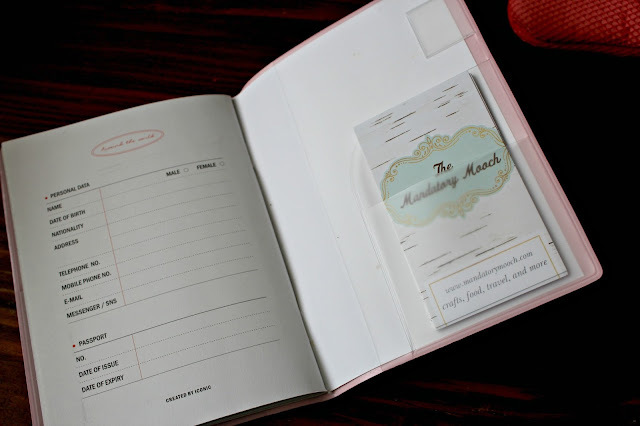 For more features of the organizer and planner, head over the MochiThings website and see for yourself. You will never take another trip without them. 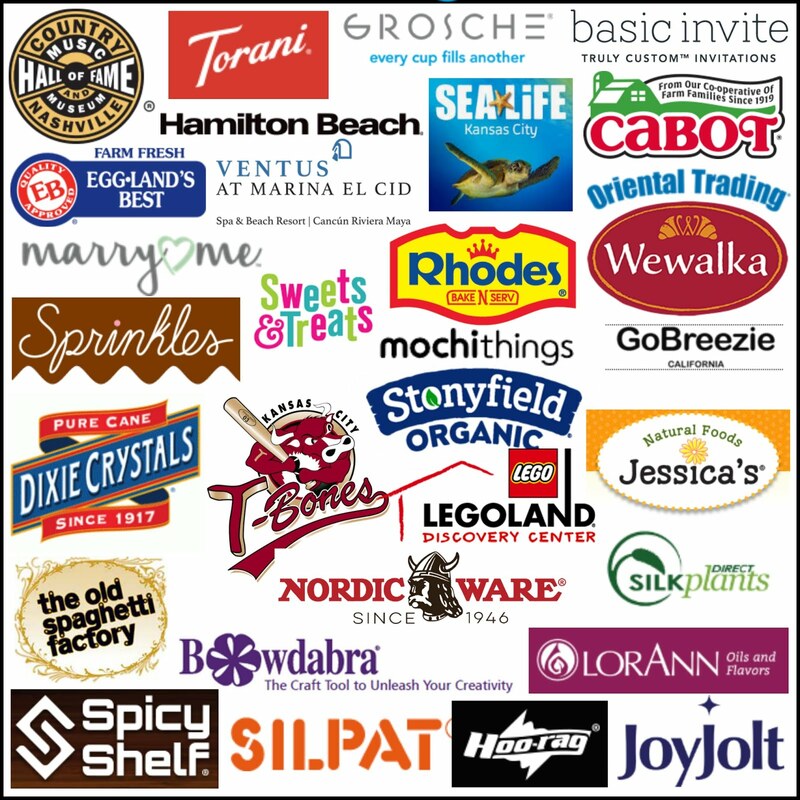 While you are there, look through all of their terrific products and tell them I sent you! **MochiThings sent me products for this post. All opinions are my own.